The NCBA & Grubhub are proud to announce its newest partnership! All NCBA member teams will receive $12 OFF on EACH of their 1st two delivery orders made through Grubhub that exceed $15 in total (before tax, tip, and fees). To take advantage of this exclusive opportunity for students, all you need to do is click below. Expires 5/31/19. Enter code at grubhub.com/promo terms to see additional restrictions. 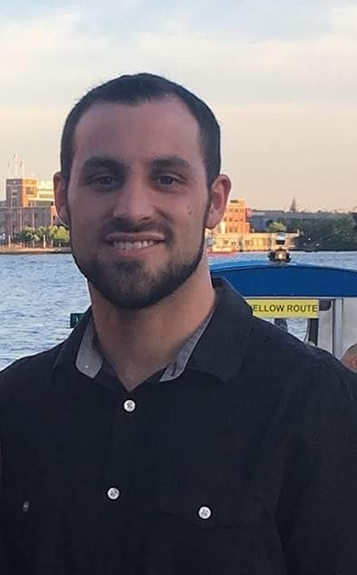 Alec Verhoff has recently been hired full time as the new Marucci Sponsor Account Manager for the National Club Baseball Association. With this new position, Alec will be overseeing all the day to day logistics of the NCBA’s partnership with Marucci Sports. Marucci is the Official Bat Provider of the NCBA. All member teams receive two complimentary bats with their membership each season, along with receiving exclusive pricing on additional orders through the NCBA/Marucci online store. 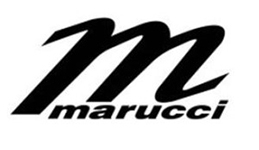 If you’re interested in checking out the exclusive store Marucci has set up for NCBA member teams, use this link – https://maruccisports.itemorder.com/. 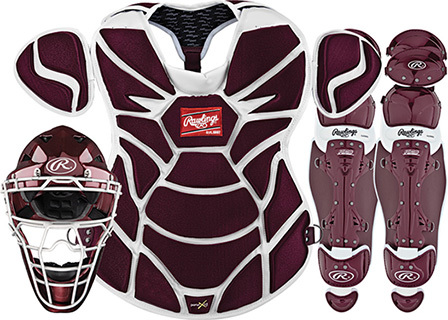 Everything from wood to composite to BBCOR to fungo’s & much more. Prices are so low the site is pass code protected…be sure to reach out to Alec for access! Alec can be reached at Alec.Verhoff@CollClubSports.com or by phone at 412-321-8440 x112 should you have any questions!